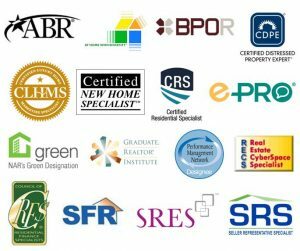 Why Should First Time Home Buyers use an A.B.R. 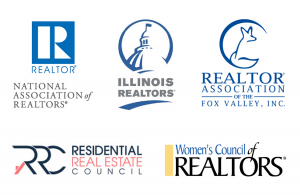 Designated REALTOR® when Buying their first Home? In order to properly protect the interests of the First time Home Buying Consumer, using the right professional can mean the difference in smooth and successful experience. 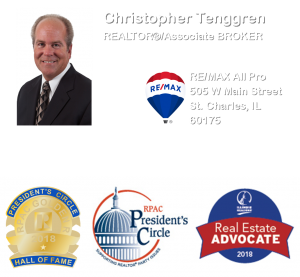 If you are a First Time Home Buyer and are looking for the right Buyer Agent to assist you with your first purchase, contact Christopher for Service Excellence in this niche!